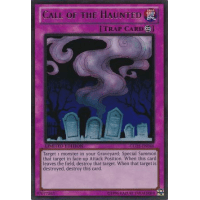 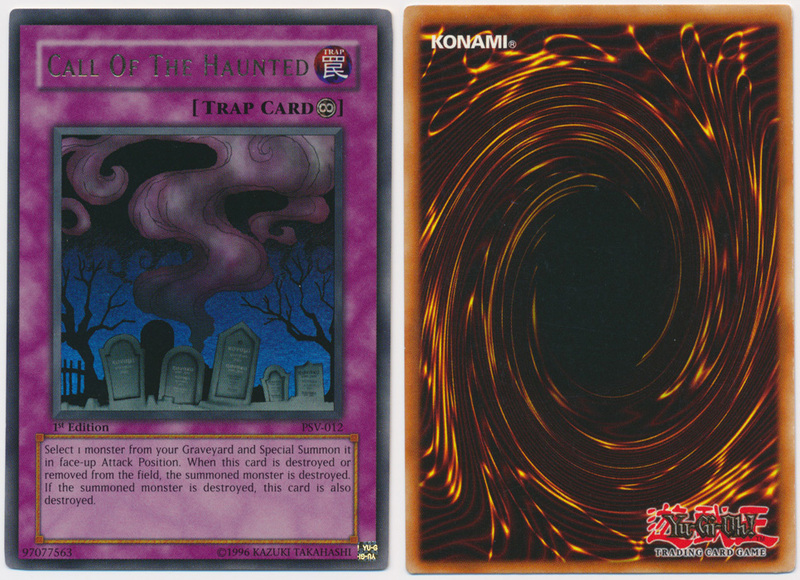 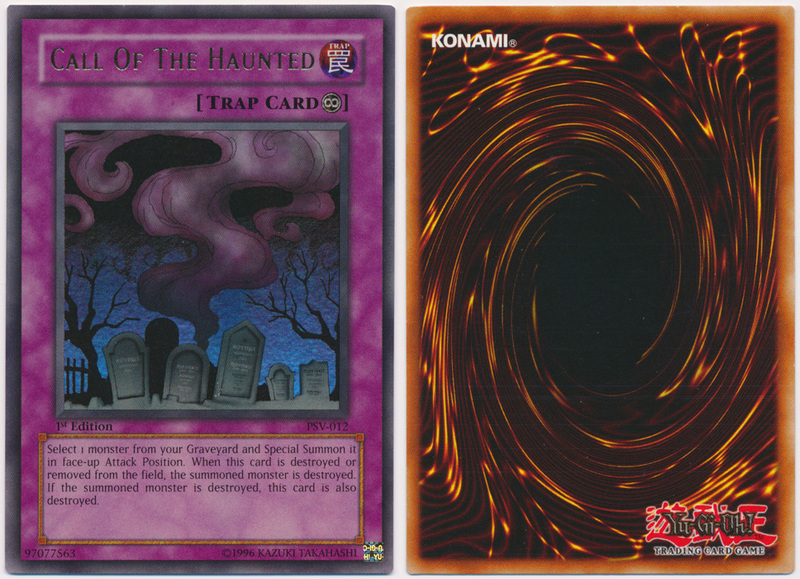 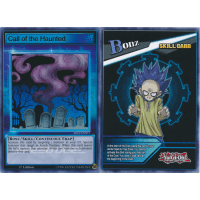 Activate this card by targeting 1 monster in your Graveyard; Special Summon that target in Attack Position. When this card leaves the field, destroy that target. When that target is destroyed, destroy this card.